The latest stable update brings new optimizations and improves system stability. 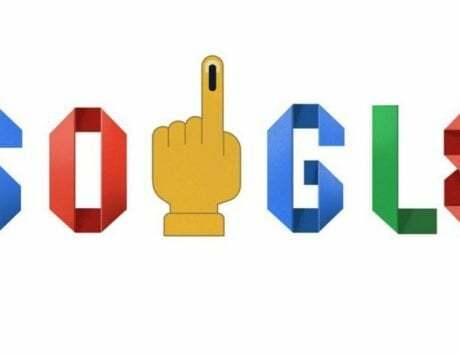 Xiaomi has rolled out Android Pie based MIUI 10 global stable ROM V10.2.7.0.PFHINX update for its latest Redmi Note 7 Pro smartphone in India. The update brings new optimizations and improves system stability. The OTA (over-the-air) update will hit the devices gradually. Users are advised to keep a backup of important data before flashing the latest software version. The company just recently pushed MIUI 10 global beta 9.3.21 update as well for a bunch of smartphones, including the Redmi Note 6 Pro, Redmi 3S, Mi 5s and more. The update brings several fixes in terms of notifications, notch settings, screen recording and other UI issues. 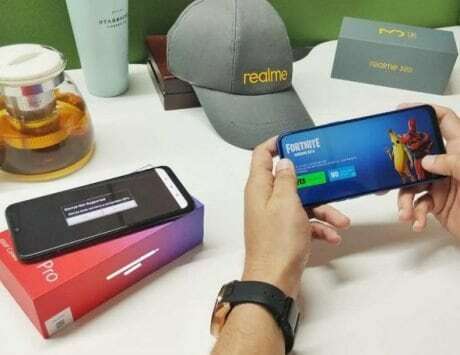 Besides, Xiaomi devices that have received the MIUI 10 global beta ROM 9.3.21 update include Xiaomi Redmi 4X, Mi 5s, Redmi 4A, Mi Max 2, Poco F1, Redmi Note 5A, Redmi 6A, Redmi Y1 Lite, Redmi Note 6 Pro, Redmi Note 5A Prime, Redmi Y1, Redmi 6 Pro, Mi 6, Mi MIX 2, Mi Note 2, Mi MIX, Mi MIX 2S, Mi 8, Redmi 6, Mi Max 3, Redmi 5A, Mi Note 3, Mi 5s Plus, Mi 8 pro, Mi 8 Lite and Mi MIX 3. 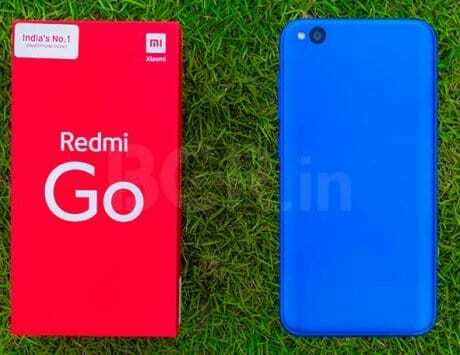 The Chinese company might delay the release of the same for the Redmi 5 and Mi 9 smartphones due to a few errors. To recall, the Redmi Note 7 Pro features a massive 48-megapixel primary sensor and a 5-megapixel depth sensor in the dual rear camera setup. 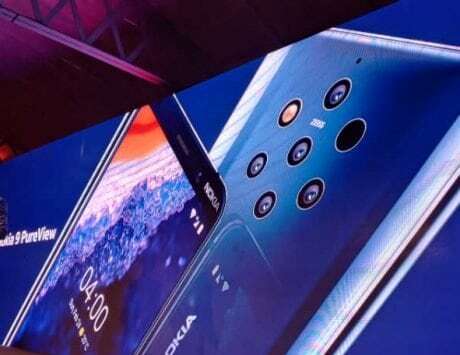 Xiaomi has incorporated a 48-megapixel Sony IMX586 sensor, while the Redmi Note 7 packs Samsung’s ICOSELL Bright GM1 sensor. 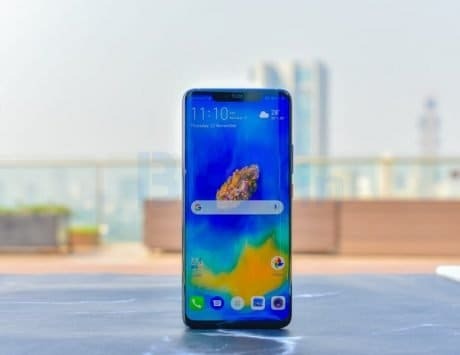 It is equipped with PDAF, HDR, Electronic Image Stabilisation (EIS), 1080p video shooting, and super night scene mode, identical to the Redmi Note 7. 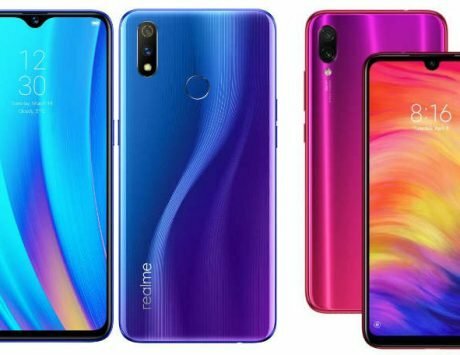 The Redmi Note 7 Pro flaunts a 6.3-inch ‘Dot Notch’ display with full HD+ (1,080 x 2,340 pixels) resolution. It is an LTPS in-cell display which also has 1.95mm tiny bezels. 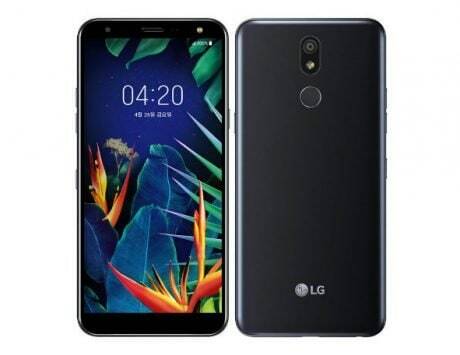 The device is powered by an octa-core Qualcomm Snapdragon 675 SoC aided by 4GB/6GB of RAM and 64GB/128GB of internal storage. 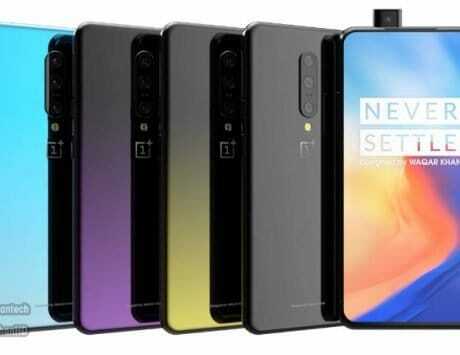 The front of the device bears a 12-megapixel camera sensor for shooting selfies. 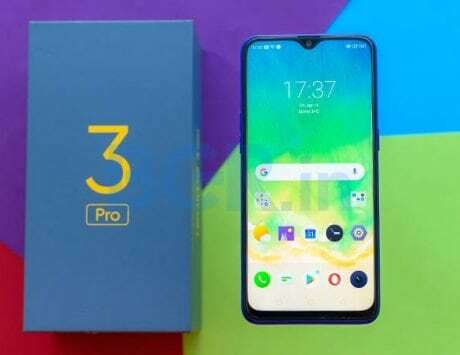 In terms of connectivity, the smartphone has Bluetooth v5.0, GPS, Wi-Fi, Infrared sensor, 3.5-mm audio socket, FM Radio, USB Type-C port, and dual VoLTE 4G-enabled nano-SIM slots.